The HVAC Productivity guide we released in mid-August 2018 has been inspiring more technician fleets to aim for operational improvements in their fleets. This month, the ACHR News has carried an infographic snapshot about the performance stats of HVAC technician fleets, and what the ‘Satellite Office’ for the HVAC technician really implies. 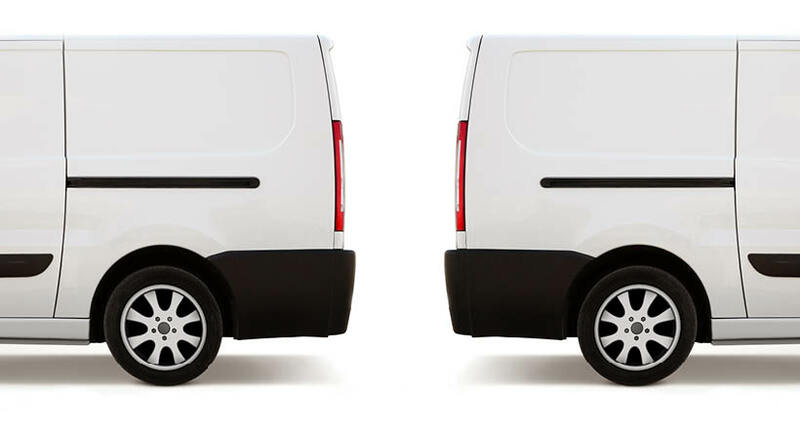 Did you know, for example, that an HVAC fleet vehicle drives an average distance of about 63 miles in a day? 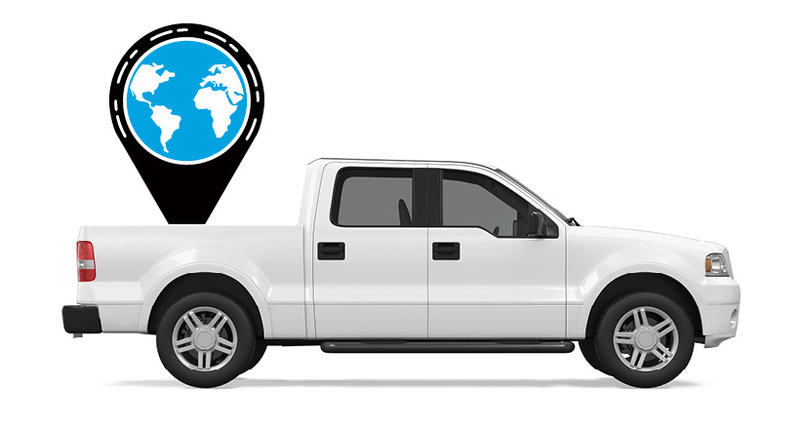 Additionally, most larger HVAC technician fleets are looking beyond simple GPS tracking to useful fleet analytics and custom reports of fleet performance data. 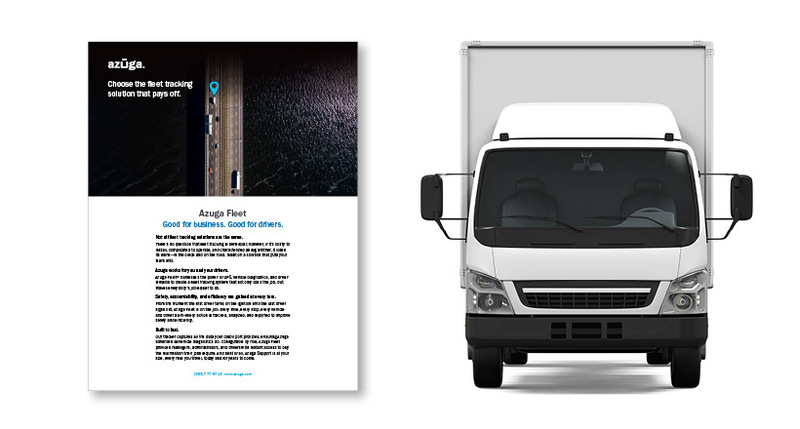 Azuga provided the customer data for the report, and our Co-founder and CEO Ananth Rani lent his perspective on the ROI on investments in fleet technologies.